Art. no. Select directly 556.03.320 FINELINE SPACER 8X600MM ASH BLACK 556.03.321 FINELINE SPACER 8X1200MM ASH BLACK 556.03.420 FINELINE SPACER 8X600MM OAK NAT. 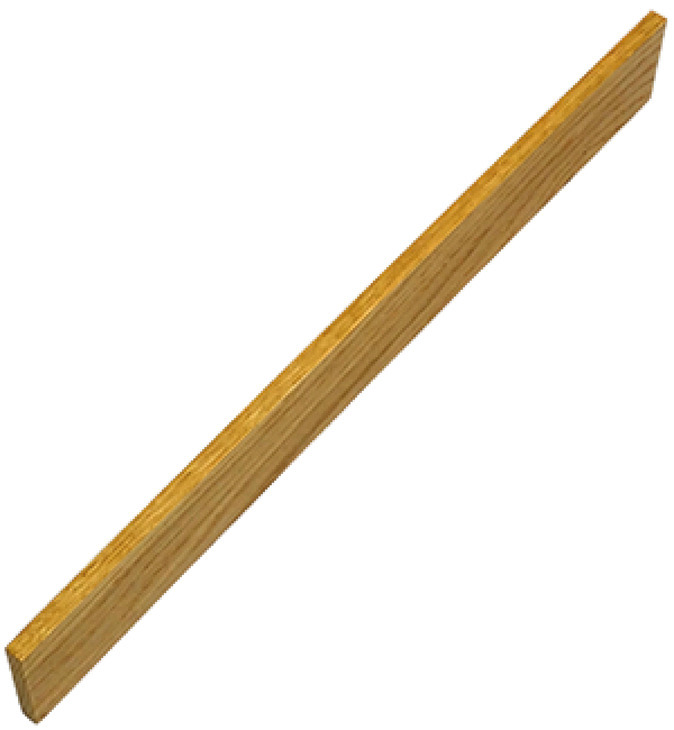 556.03.421 FINELINE SPACER 8X1200MM OAK NAT.